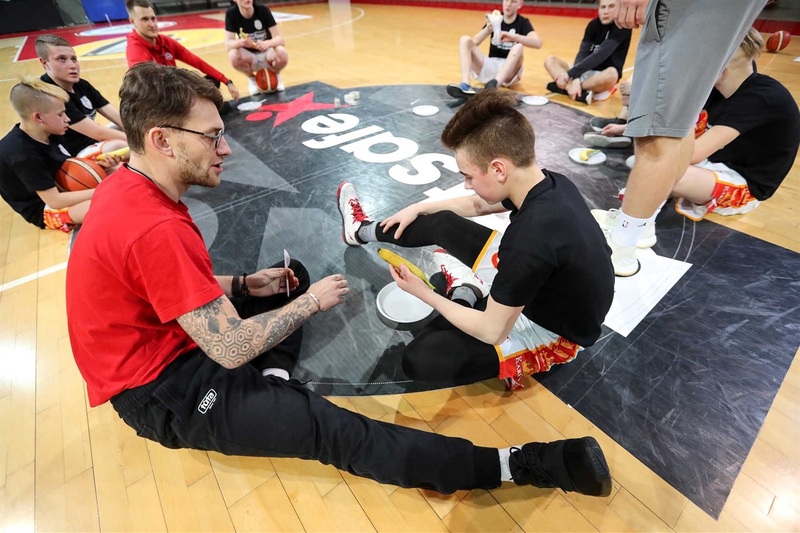 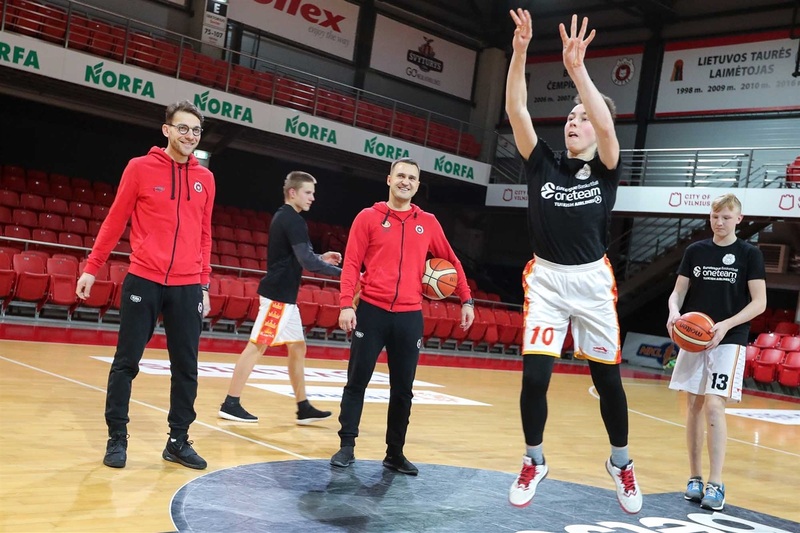 About the program: Rytas Vilnius has started its sixth successive One Team season, with the main objective of using basketball to give youngsters advice about life, warn them about potential dangers and help them choose the right path towards important goals. 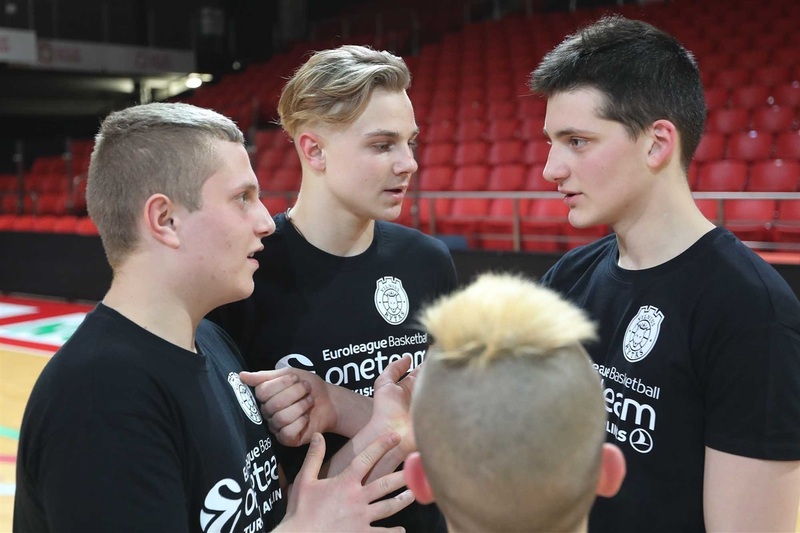 A group of 12 youngsters from Velicionys juvenile detention center, aged from 16 to 18, are taking part in 10 One Team sessions in Vilnius and Veliučionys over February and March, organized in partnership with Youth Can, a program that has the mission to provide Lithuanian youth with opportunities to play sports, learn and grow – using the example of teams to coach, teach, inspire and motivate youth to recognize their potential and realize that they CAN do anything they want to. 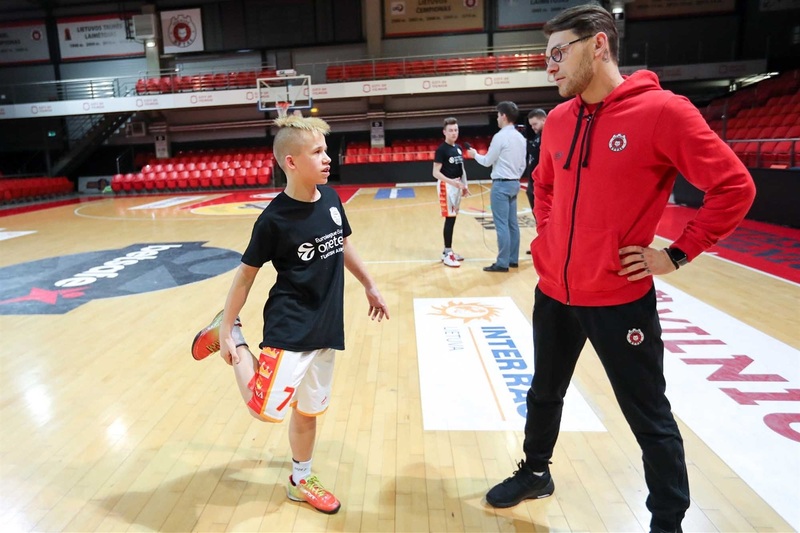 The program is intended to motivate and encourage the teenagers to achieve their goals by developing life skills such as integrity, responsibility, self-awareness and self-esteem.